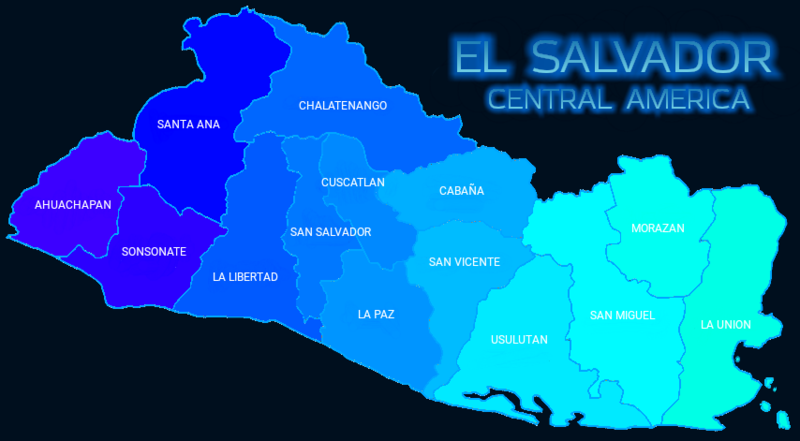 GFN researchers will be advising the Ministry of Economy of the Republic of El Salvador on the likely impact on the electricity tariff of alternative, future options for power generation in El Salvador. As a part of the transition to a more diversified, modern economy, the Government of El Salvador is studing options for increasing the competitiveness of its industrial sector by improving the affordability and stability of electricity tariffs. Power generation in El Salvador is currently largely based on (imported) oil, hydro and geothermal; as such, generating costs are tightly coupled to the fluctuations of international oil prices. GFN will develop a simplyified model of the Salvadorian energy system. Using this model, we will assess the impact of the introduction of alternative energy sources (such as wind and solar), and also of the replacement of the oil-based generation with gas. The national energy model will add to the portfolio of models created so far by GFN for other economies: Kazakhstan, Uzbekistan, China, India and Spain.